Highland, MI, is a Detroit suburb located in west Oakland County. 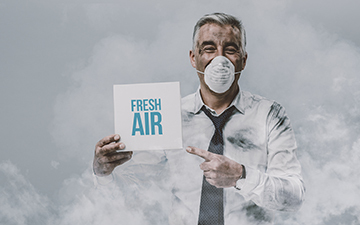 Experiencing humid summers and below-freezing winters, Highland residents should always have an HVAC expert and highly trained plumber on call. At Matheson Heating • Air • Plumbing, we offer the Highland community reputable heating, air conditioning, and plumbing services. With highly esteemed products and services, we always look forward to solving residential HVAC and plumbing problems. For practical solutions to your plumbing problems, choose Matheson Heating • Air • Plumbing as your trusted experts. With exceptional plumbing repairs, replacements and maintenance, we are prepared to fix any issues that stand in your way. Our team of trained and experienced plumbers are trusted with all services, from replacing water heaters to repairing pipe bursts. 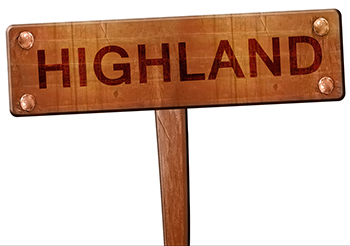 We even offer 24-hour emergency services to Highland customers who are in need of immediate help. 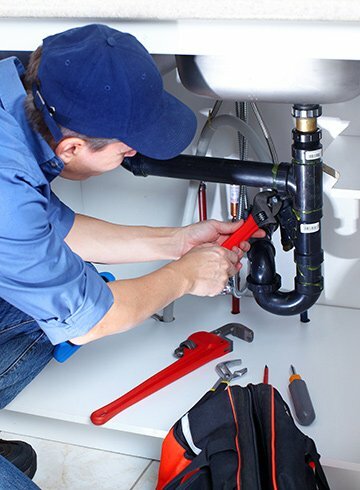 You can count on our team to solve any plumbing troubles in your home! Matheson Heating • Air • Plumbing offers customers industry-leading plumbing solutions coupled with dependable NATE-certified technicians. Whether you need installations, repairs or maintenance, our team has the talent and determination to complete any project. With our reliable technicians, convenient service times and genuine customer service, your home will be completely taken care of! Highland residents can look to our technicians and plumbers for outstanding services. 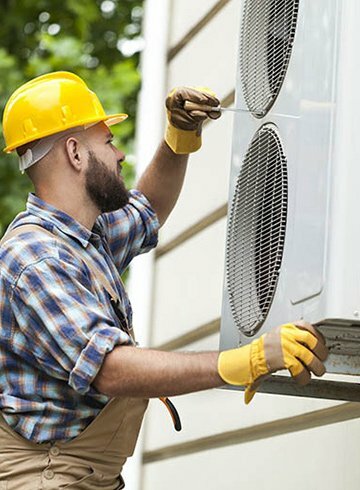 No matter how simple or difficult the job is, we are ready to tackle any heating, air conditioning or plumbing problem. Contact Matheson Heating • Air • Plumbing to start your partnership with us. Call us at (248) 363-4868 or submit our online form today. We look forward to serving you!